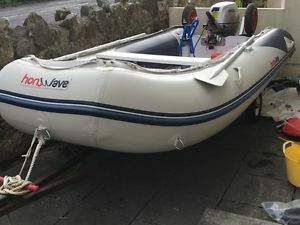 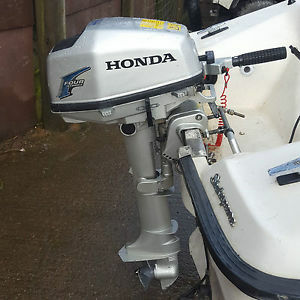 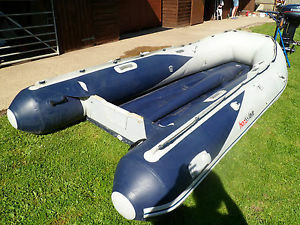 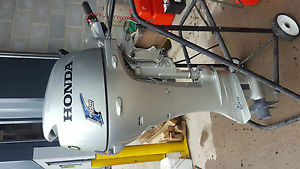 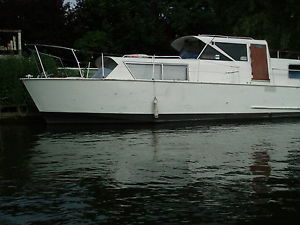 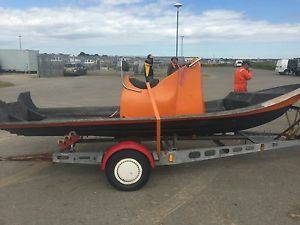 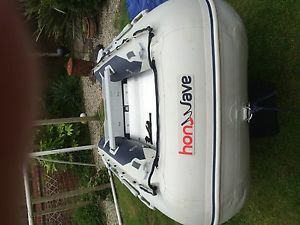 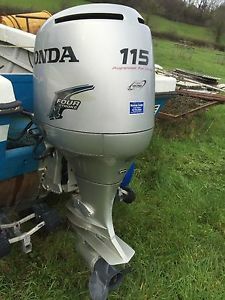 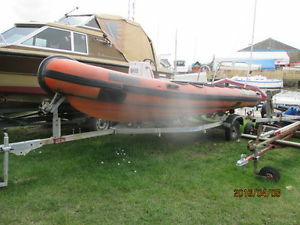 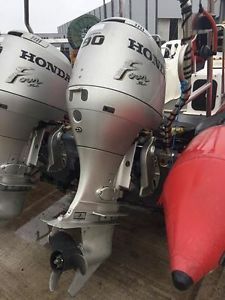 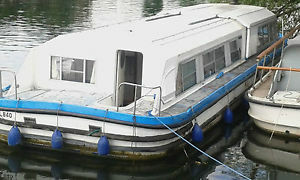 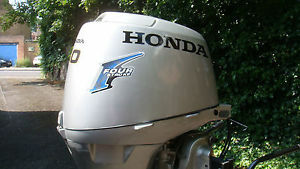 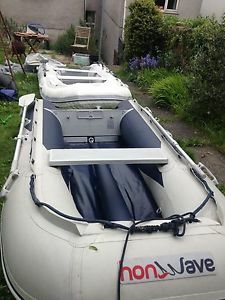 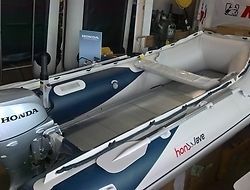 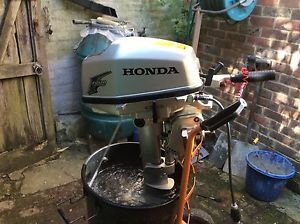 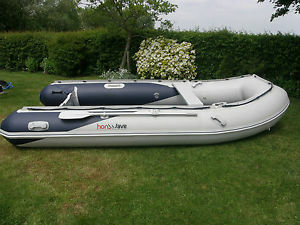 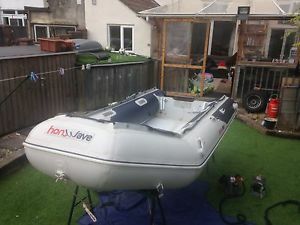 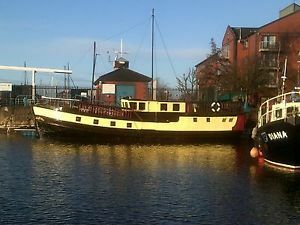 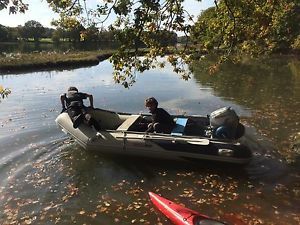 Honwave Inflatable, light air v-floor, 3.8m, 15hp Honda four stroke, trailer. 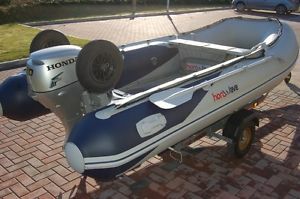 Honwave T38 Sports Inflatable with road trailer. 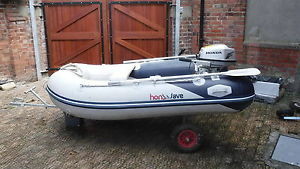 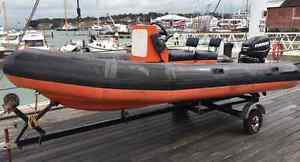 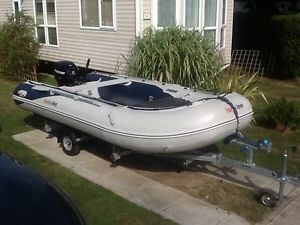 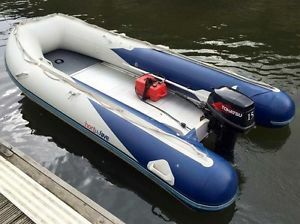 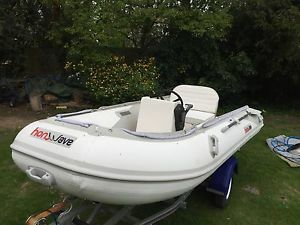 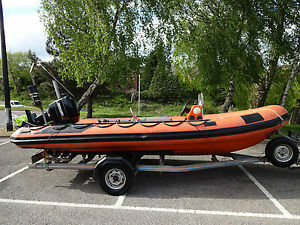 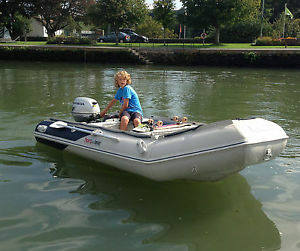 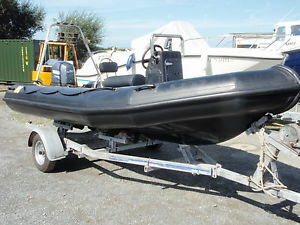 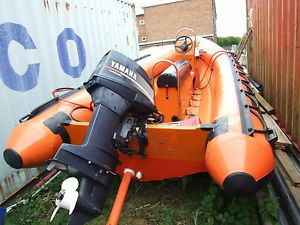 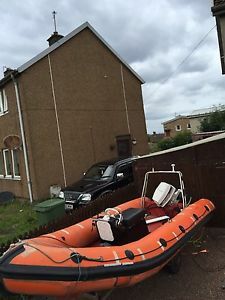 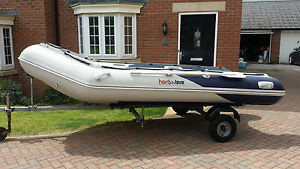 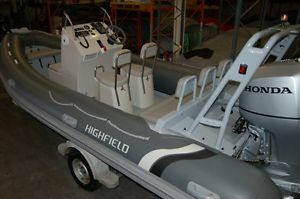 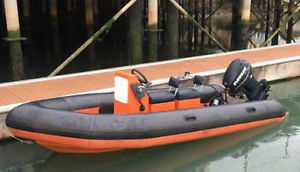 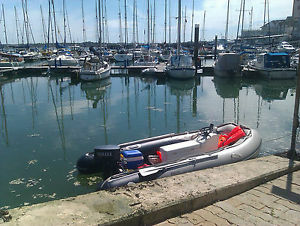 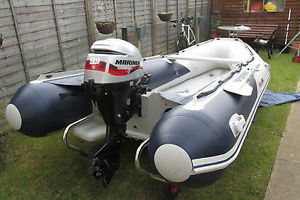 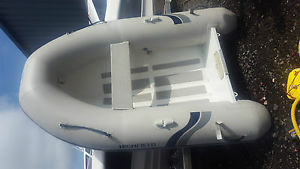 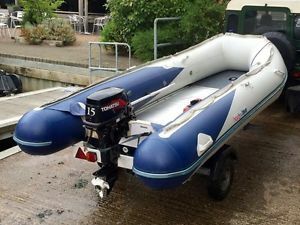 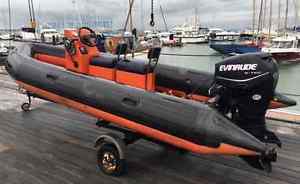 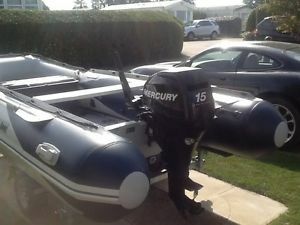 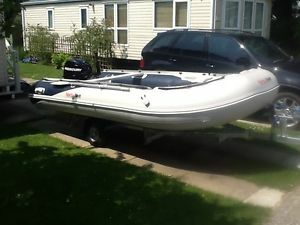 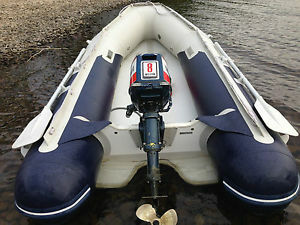 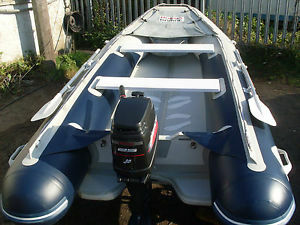 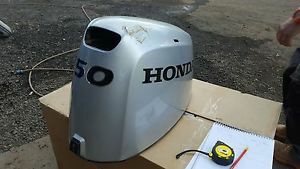 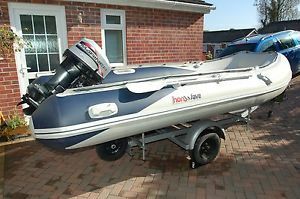 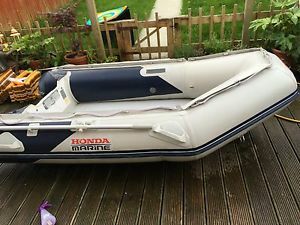 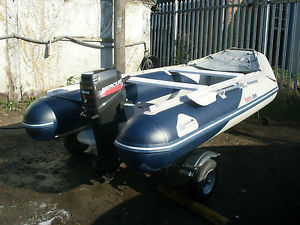 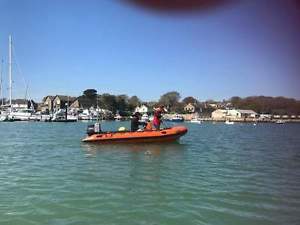 Honwave TE32 inflatable boat,dinghy, rib, Yamaha 8hp outboard. 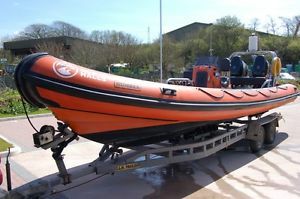 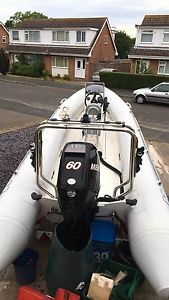 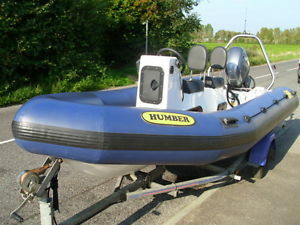 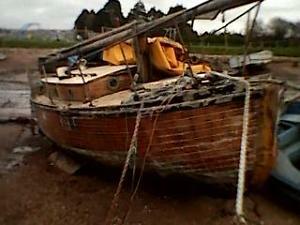 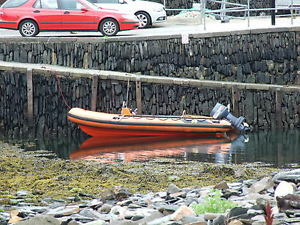 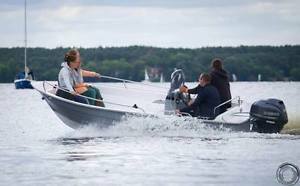 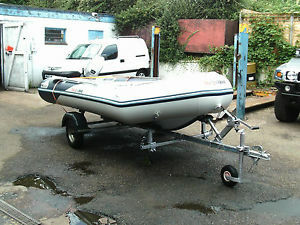 Humber 5.5m RIB with Yamaha 30hp Outboard on Trailer.